The Adventure Continues…With fourth grade finally winding down, 10-year-old Nathan Rockledge is looking forward to a fun and relaxing summer at home with his friends. That is, until his mom decides he has to go to overnight camp with his annoying older sister. When his best friend, Tommy, decides to tag along, Nathan thinks maybe his summer won’t actually be so bad. After all, he does get to be away from his mom’s awful cooking for an entire six weeks. Amongst Color War competitions, a flaky counselor, and a bully named “No-Neck,” Nathan turns to his trusty sketchpad, transforming himself into Nate Rocks: 10-year-old extraordinaire. His speedboat ready for action, Nate saves the day time and again from the perils of floods, snakes, ghosts, and even the most wanted criminals. 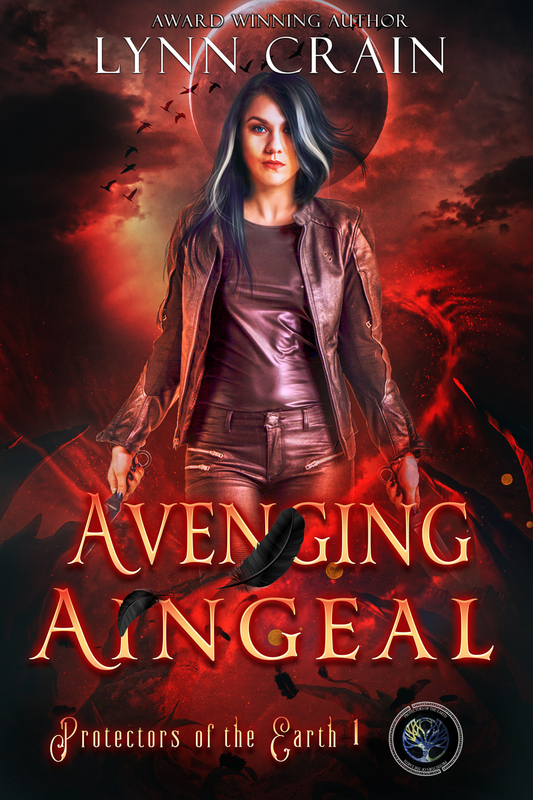 Join Nathan, Tommy, Abby, and a whole new cast of characters as Nate Rocks once again proves nothing can hold him back. 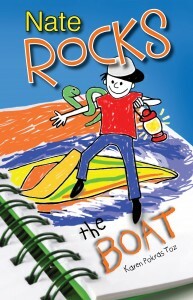 Nate Rocks The Boat is another book in the MG Series “Nate Rocks”. 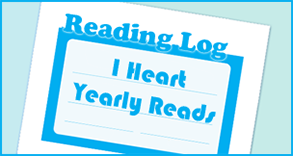 I reviewed the other book in the series, Nate Rocks The World yesterday and very much enjoyed reading and reviewing it. In this new adventure, Nate is back for some fun, hilarious situations in a new setting – namely, summer camp. Nate is your regular, average ten-year-old except than whenever he starts daydreaming, or gets stuck in some peculiar situations, he begins draw comic books in which he doubles as Nate Rocks, a brave and intelligent superhero. Nate’s ideal summer holiday meant hanging out with his best friend Tommy and doing absolutely nothing, chilling out and relaxing all summer long. Unfortunately, his Mom has other plans. She’s convinced Nate should go with his sister Abby to overnight camp. Although that’s the last thing Nate wants, when his buddy Tommy shows up as well, he realizes overnight camp may not be as terrible as he first envisioned. Plus, at least summer camp means he won’t have to eat his Mom’s terrible food for six weeks. Summer camp has never been this exciting before. Imaginative and creative Nate ends up from one hilarious, sometimes even dangerous situation into another. Canoeing, scavenger hunts and kickball turns from ordinary sports into true adventures as Nate Rocks saves the camp from a flood, he saves another kid from being bitten by a rattler, and a lot more! Even camp bullies aren’t safe from Nate Rocks. Like the title of the book suggests, the water often proves to be the source of the danger Nate has to overcome, and every time he does, he does so in typical Nate Rocks fashion. This is a must-read book for all kids, especially boys, of around age ten. 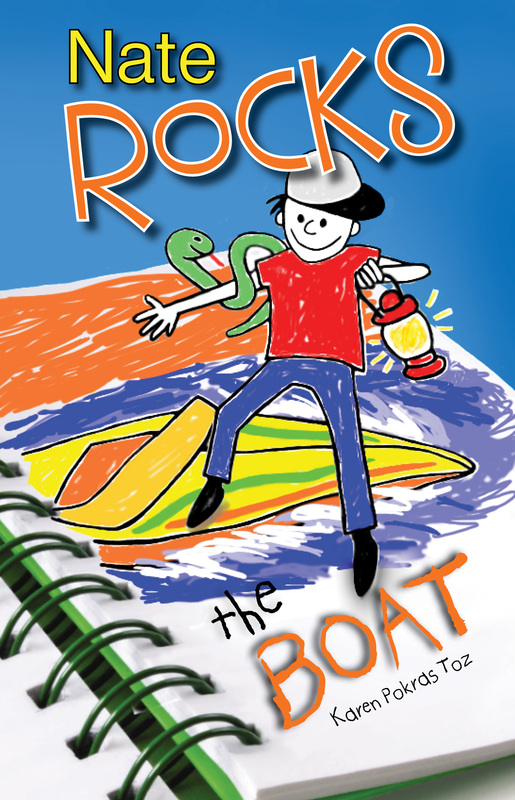 The Nate Rocks series shows how young reagers can use the imagination of their brain while still knowing it’s imagination – not real. The adventures happening to Nate are close to home for a lot of kids, and they’ll easily recognize themselves in the characters. 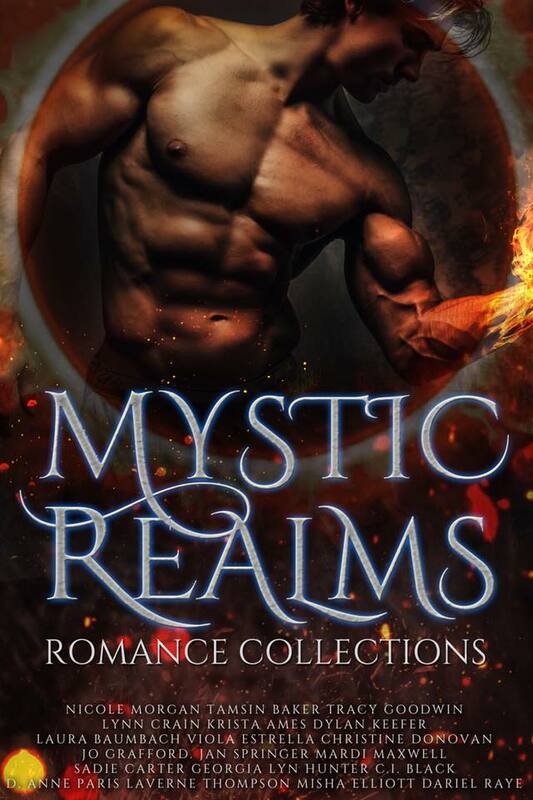 I very much enjoyed reading this book, and am keeping my fingers crossed author Karen Pokras Toz decides to write more books in the Nate Rocks series. Thank you! I so appreciate you reviewing Nate Rock the Boat!